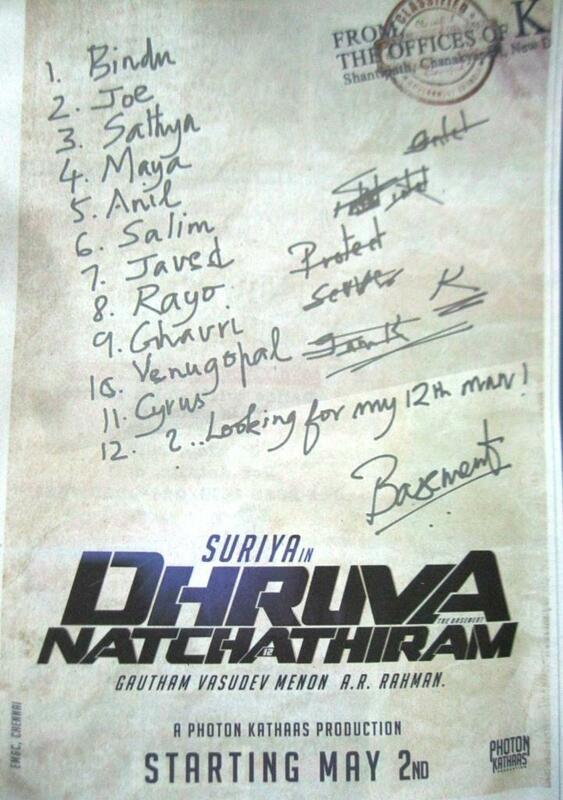 Goutham Menon's next with AR Rahman and Surya. Cant predict goutham menon these days. Announcing series of movies .None happening :( Lets hope for the best!